I wrote last year about wanting to throw a red, white, and blue party to celebrate my Dad's birthday and the Fourth of July, but since our family lives out of town I didn't get the chance. 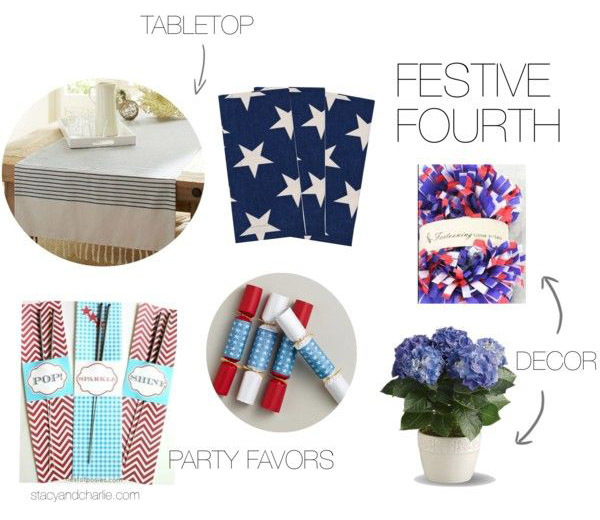 We've just found out they are coming to spend the Fourth of July with us this year, so I hit the ground running with party planning! I hope to have pictures of the party up soon!